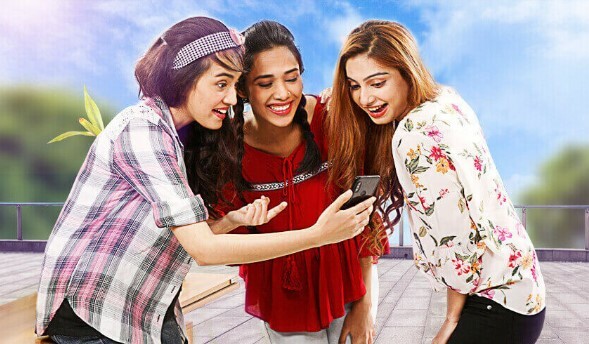 Airtel Pohela Boishakh Bundle Offer 2019 is providing 70 Minutes Talk Time and 3GB Internet at 43 TK. This offer Validity is 10 Days from the Activation Days. All Airtel Prepaid Customer can Activate this Offer during Pohela Boishakh Celebration 2019. In Bangladesh, Airtel is the Child Company of Robi Axiata Limited and the Second Largest Telecom Operator of Bangladesh. So, Enjoy 3GB Internet, 70 Minute Talk Time (Any Number) at 43 TK on this New Year 1426. We have already published another Pohela Boishakh offer. You will get 1424 MB Internet 20 TK for 30 Days under the Airtel New Year offer of Bengali. Let’s read the Current offer details. To check Internet Balance, Dial *3# and dial *121*1# to check All Balance. Enjoy Bengali New Year 1426 Offer of All operator in this Website. For any more information, let’s start reading other offers. Thanks for Reading Boishakhi offer 2019.